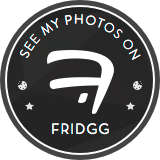 A magical site with lots of gluten and dairy free recipes! I am so excited that the clocks have finally changed. For me that means more opportunity to photograph a few evening meals and desserts after I get home from lunch and still have natural light. 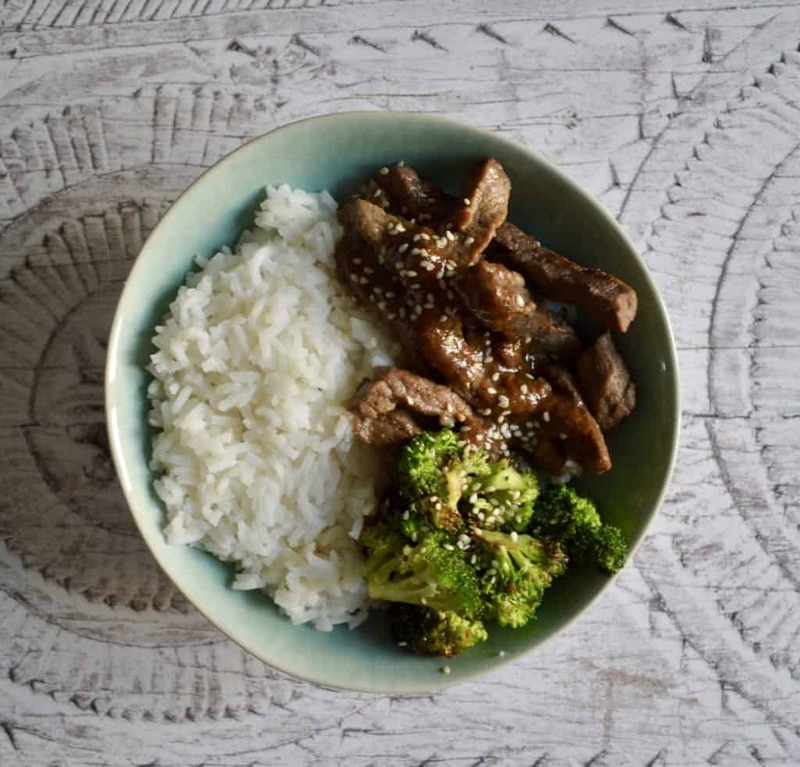 The photographs for these beef and broccoli bowls is a prime example of making a tasty new dinner and snapping it without proper lighting! 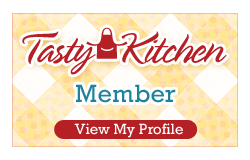 All those crazy little things that only people with food websites worry about – ridiculous. As I pointed out earlier, the photographs aren’t great but I hope the recipe makes up for it. 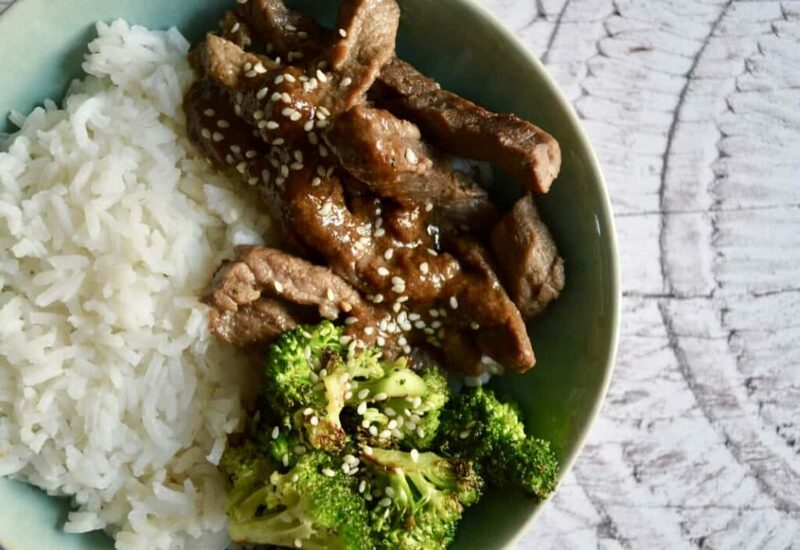 These tasty beef and broccoli bowls only take about 20 minutes to make so are perfect for busy week nights. "Coming Up This Week …"